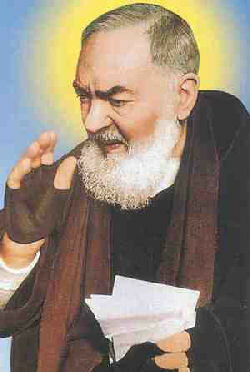 Triduum in honour of St. Pio of Pietrelcina 21st, 22nd, 23rd of September. Ennis Franciscan Friary Mass will be held every evening at 7:30p.m. Fri 23rd: Fr. Bryan Shortall, O.F.M. Dublin. We invite you to come and join us in prayer.